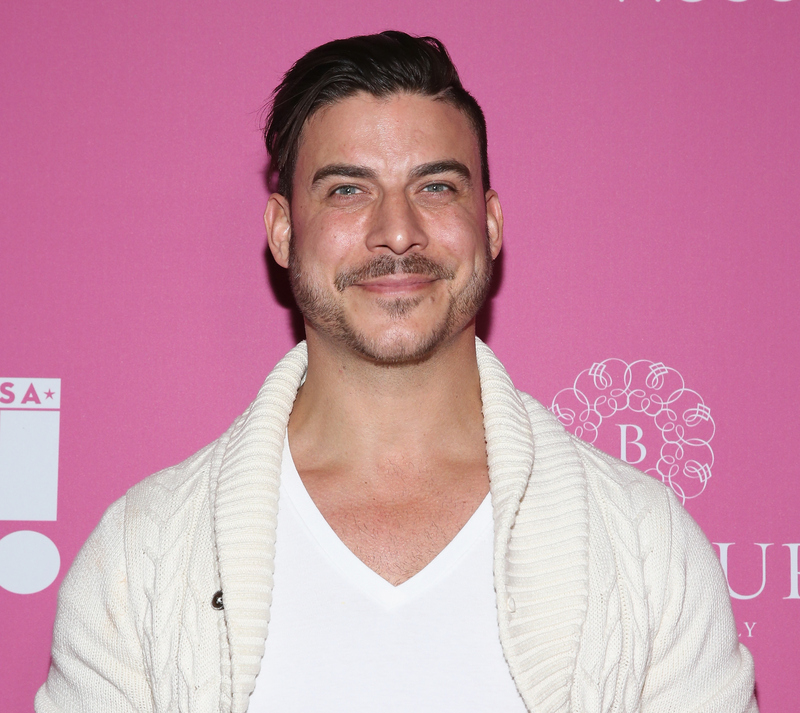 Sorry, ladies, but it looks like Vanderpump Rules star Jax Taylor has a new girlfriend. I know, I know, you're extremely disappointed, because who doesn't want to date someone who cheats, lies ALL the time, and can't help but get in at least one fight every season? Anyway, the Bravolebrity appears (appears being the key word) to be in somewhat of a serious relationship, based on all of the photos and tweets he's sharing on Instagram and Twitter. So, just who is Jax from Vanderpump dating? Her name is Brittany Cartwright, and here's what I know, so far, about the beautiful young woman, who just might be a star on Vanderpump Rules Season 4. Based on when photos first started surfacing of these two (sometime in May 2015), Jax and Brittany have been dating for around two months. That's like a lifetime for Jax. According to Brittany's Twitter (her Instagram is private), she's from Kentucky and loves Marilyn Monroe. HollywoodLife.com reports Brittany is 26 years old, and that she even went on vacay with Jax and the Pump Rules cast in Hawaii, where the 36-year-old was arrested for reportedly stealing sunglasses. Let's hope that's part of Season 4, because the show just wouldn't be the same without all of Jax's drama. Remember that time he reportedly sat in jail and had to trade his bread for toilet paper? Moving on, not much else is known about Brittany, but if you look at Jax's Instagram, the two sure look head over heels for one another. Also, it appears Brittany is already BFFs with the entire Pump Rules cast, which means she's totally going to be on next season, right? With that said, here's Jax and Brittany being all cute, hanging with the SUR gang, and making sure they become the "it" couple of Vanderpump Rules Season 4. Chrissy, give me all the Jax/Brittany scoop, stat. Sure sounds serious to me. Just look at those pearly whites. I think they missed a spot. With Hawaiian leis... get your mind out of the gutter. Who else can't wait for Season 4? Do you think Ariana and Sandoval should be worried they may no longer be the happiest couple at SUR?